Shedman will be returning to the States later this month to Dana Point, near San Diego in southern California. He hopes to visit Mission San Capistrano. 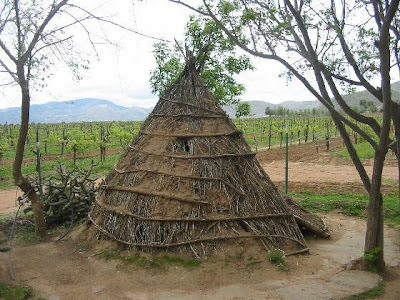 According to the Kumeyaay Information Village website, San Diego County has more Native American Indian Reservations than any other county in the US.